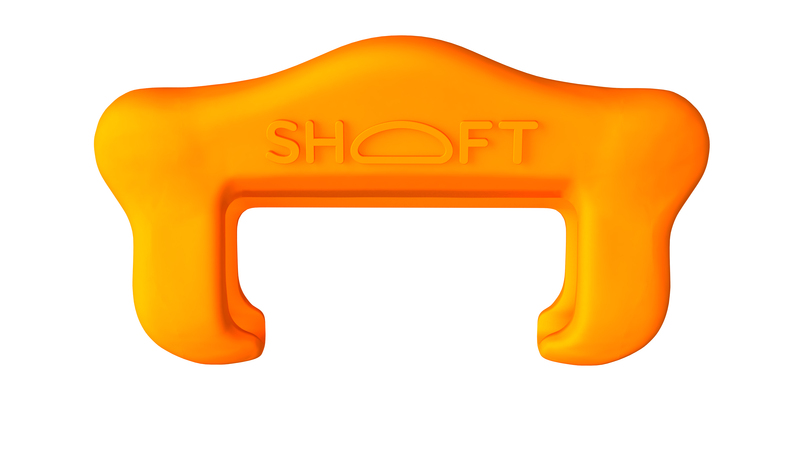 The bright orange coloured SHOFT is sure to attract attention and makes your seat belt tongue easier to locate. 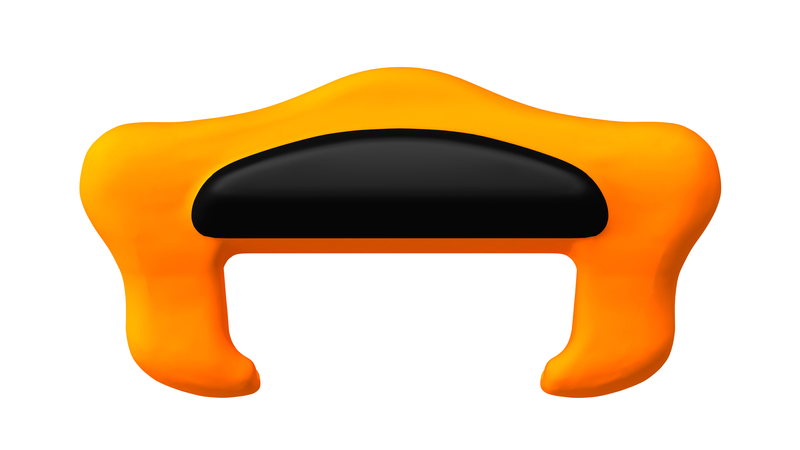 The orange SHOFT has a contrasting black GRIPtene brake pad. 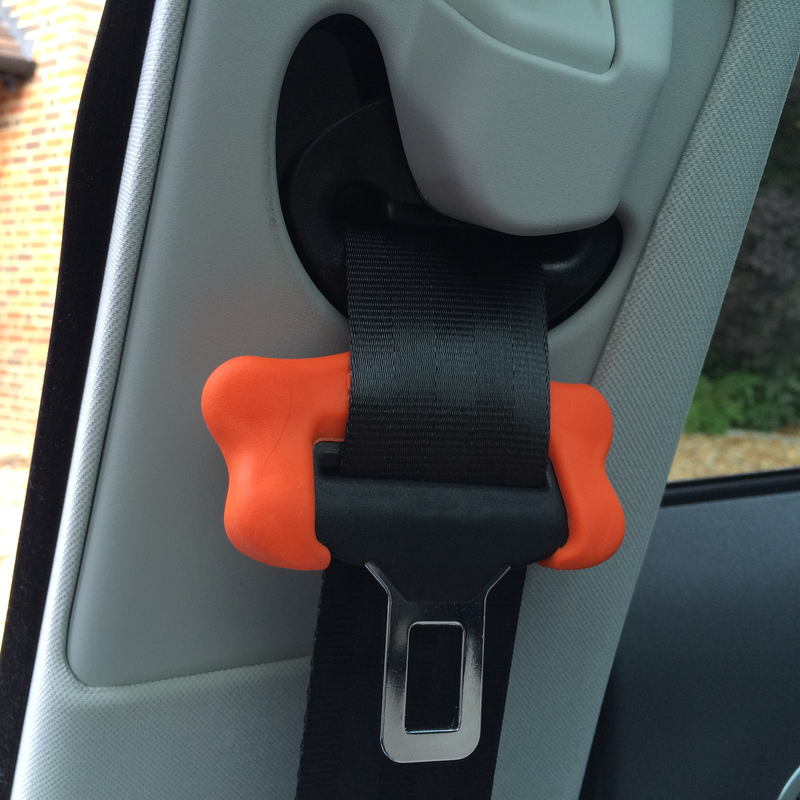 When wrapped over the main seat belt tongues your car will be orange colour coordinated front and back. Buckling up will feel so much nicer and your car will provide a more comfortable ride for you and 3 passengers. You’ve saved BIG TIME from buying 2 packs! 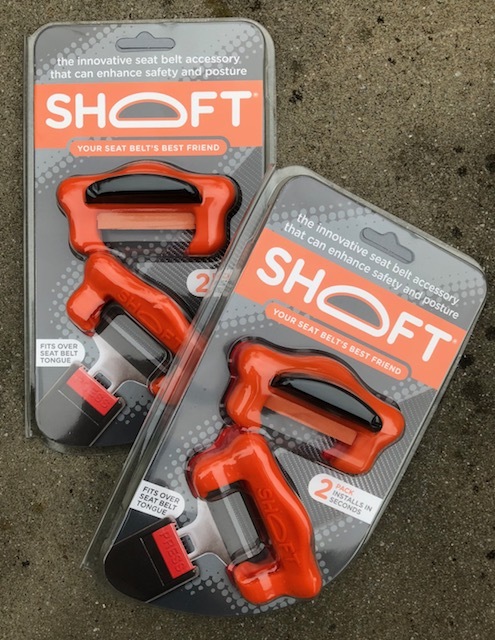 Having 4 SHOFT devices (2 packs of 2) you’ll be able to wrap front and rear seatbelt tongues so all main seatbelts will be colour coordinated and providing a more comfortable ride for you and 3 passengers. SHOFT wraps over the seat belt tongue in 2 seconds and can be removed easily to clean in warm soapy water. if you’ve a child in a booster seat one of them can be used to help reduce tipping & rocking (a common problem with boosters… ask any parent!). Each SHOFT has a built in anti-bacterial agent to reduce the spread of common germs.